Whether you are a bank, an insurance company or a specialist finance institution operating in a developing or emerging-market country, you need a reliable financing partner with extensive expertise and an excellent network. We offer a consistent package of services. We provide you with long-term financing and offer promotional programmes as well as work out a carefully planned solution that is commensurate with possible risks. In doing so, we react flexibly to your interests. We are at your side and advise you competently while working out your own financial solutions. 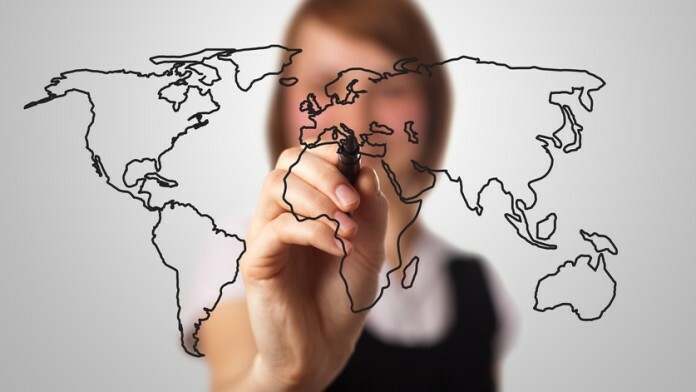 As our customer, you benefit from our proximity to markets, our network and 19 locations worldwide. "With the long-term loan that we got from DEG, we are able to provide financial solutions to Micro, Small and Medium Enterprises." As we finance banks and specialist institutions, we promote credit lines for microbusinesses, small and medium-sized enterprises as well as investments in energy performance. We also offer our services to lease companies. Acting as arranger for syndicated financings, we are able to mobilise further financing partners and offer a joint financial package. We also provide equity capital to support your growth. As a minority shareholder, we provide a positive impetus to develop your company and enhance your reputation. Finance institutions, supervisory authorities and rating agencies regard our presence as positive. We are able to offer to you long-term finance with our subordinated loans. This way, you can refinance long-term local business at matching maturities. In addition, mezzanine finance is often recognised by the regulatory authorities as a form of capital – our DEG financing thus strengthens your equity capital base. Besides long-term financing, we offer promotional programmes to support financial institutions in a targeted way. Thus we can co-finance various business support solutions – for instance in the area of risk and liquidity management. And we also advise our customers in expanding their SME business or establishing environmental and social management systems. We offer a variety of Business Support Services in connection with planned or existing financings through DEG. If, for example, you want to encourage your employees to develop their skills or improve your risk management, DEG can bear part of the costs. We support you in incorporating environmental and social risks more successfully into your investment decisions. DEG can bear a share of the costs, if, for example, you wish to implement a environmental and social management system which helps to identify and manage risks in these areas. The Corporate Governance Advisory Services help you improve your company processes in terms of good governance. The programme especially targets companies that have experienced dynamic growth in the recent past. 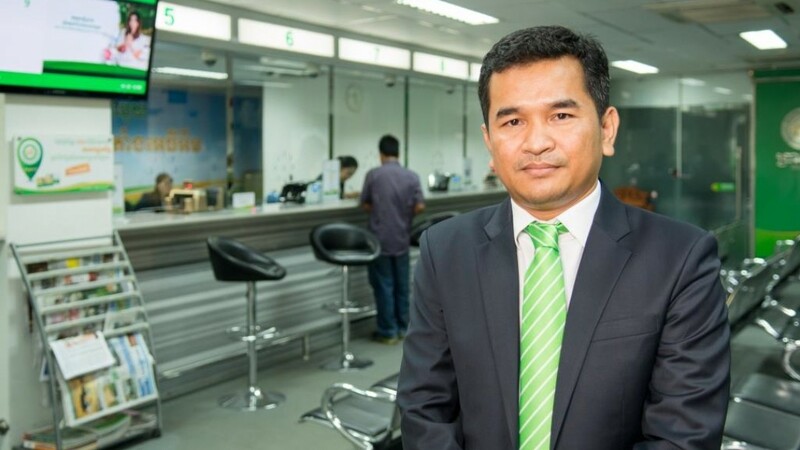 This two-phase advisory programme shows banks exactly how they can develop their SME business to reach more SME customers and improve their services. Together, we draw up a detailed roadmap aligned with your own needs. In doing this, we examine especially your development potential and earnings opportunities. We also offer you support with other challenges and develop individually tailored solutions in partnership with you and your company. DEG finances innovative pioneering investments of German and local finance institutions in developing countries that are in the start-up phase. Projects such as these can be co-financed by up to EUR 500,000 ‒ repayable on success. Example: As a FinTech institution, you develop innovative mobile payment systems and therefore reach customers that do not have sufficient access to financial services via the usual financing institutions. 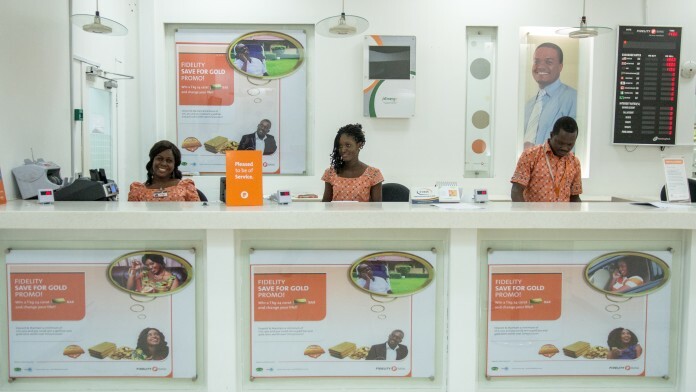 The Ghanaian Fidelity Bank offers financial services to small and medium-sized enterprises. In 2014, DEG arranged a long-term loan for the bank totalling USD 60 million, and is thus contributing to Fidelity Bank's expansion of its SME business. In order to be able to develop, local SMEs in Sri Lanka need reliable access to long-term loans. The Hatton National Bank makes capital available to local SME customers. The commercial bank has been a customer of DEG’s for three years. DEG finances only in emerging and developing countries. These are regularly defined in the OECD Development Committee (DAC). The current DAC list with our partner countries can be found here.